Happy November, let the holiday countdown begin. 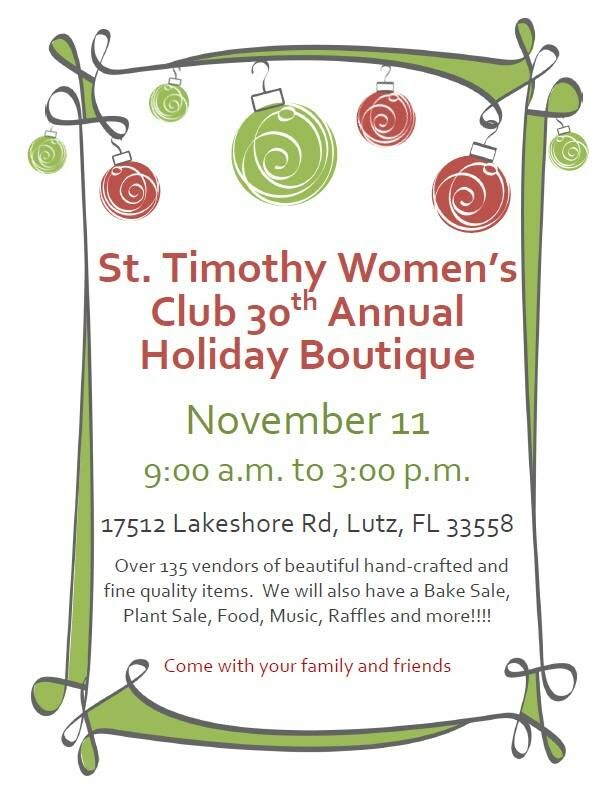 We are creating gourmet gifts for all the Foodies on your list and selling them at these local shows. Come check them out. There is a new ABC store in the Seminole area of Pinellas for all your holiday entertaining needs. We have a full calendar of fun this month... join us! Agora Night Market is a new after dark market designed to support local artisans and is held every Tuesday night in a different area brewery. Join us Sept 7th at 7venth Sun Brewery 6809 N Nebraska Ave Tampa, 33604. 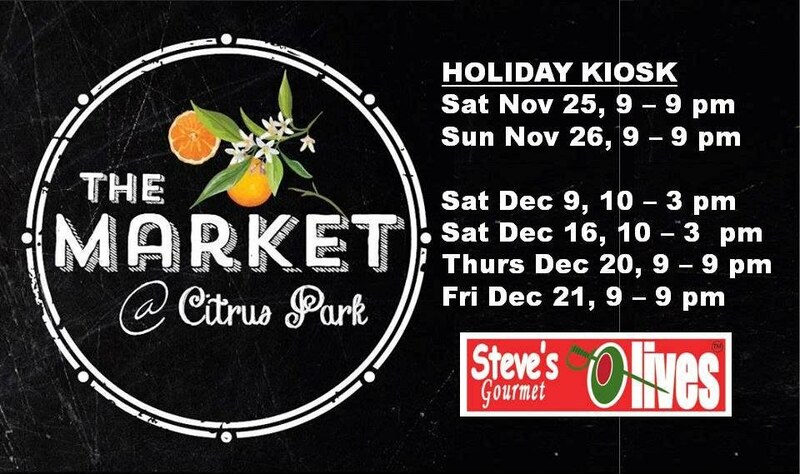 This market features local artisans in two areas of Citrus Park Mall. The 9 - 9 pm events are at the Holiday Kiosk across from Starbucks (enter at BJ's Restaurant), and the 10 - 3 pm events are in front of Macy's. This will be our 3rd year at this great event, and it just keeps getting bigger & better. 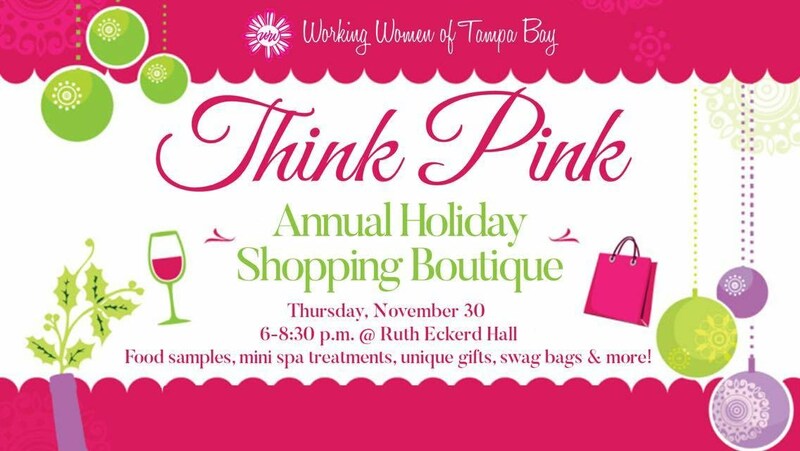 Look for our table near the bar, and we will have lots of gourmet gift sets available for purchase here.